Flow causes the bladed rotor of the VISION® Turbine to turn at an angular velocity directly proportional to the flow velocity of the fluid measured. As the blades pass beneath a magnetic pickup coil, a frequency signal is generated. Each pulse is equivalent to a discrete volume of fluid. The frequency / Pulse output can then be transmitted to local or remote electrical instrumentation. The large number of pulses generated gives a good resolution. As the mass of the turbine is very small the response time is very short. It is not necessary to install a straight length of pipeline on the upstream side. 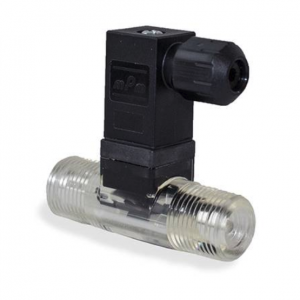 The simple mechanical construction of the flow sensor VISION 2000 ® guarantees a long lifespan without loss of accuracy. 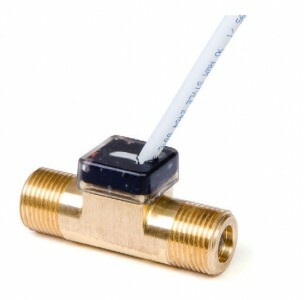 Pressure pulses do not affect the measurement results.